In today’s fragmented world, making the right connections is crucial. Nepa technology connects the dots and delivers direction tailored to each stakeholder’s role. All supported by expert consultants. 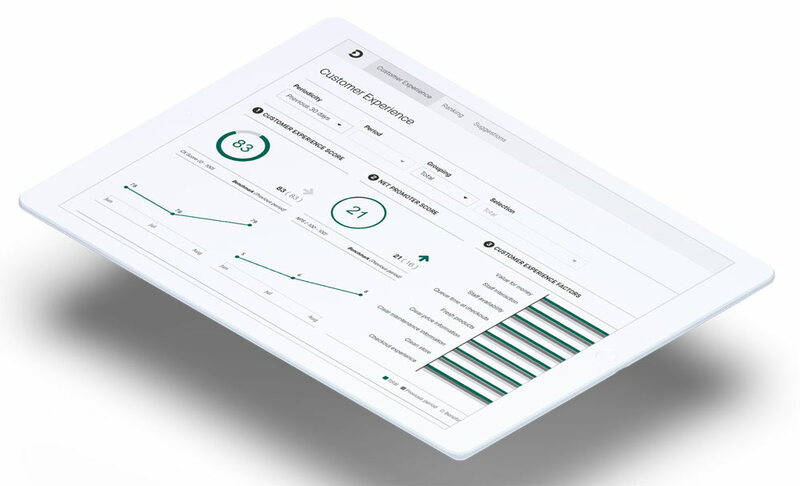 Nepa’s proprietary Consumer Science Platform collects, integrates, and analyzes data for the insights that matter most, and then distributes action items to the right stakeholder so they can grow your business. Passively and actively collects feedback from online behavior, apps, surveys, forms and social media. Imports operational data like sales, media spend, web traffic, and more. A robust analytics engine that turns data into direction. Client-facing system that distributes tailored insights to those who need to act on it.